Orthodontics is dental specialty that works to diagnose, treat and prevent irregularities in the face and jaw. At Niagara Peninsula Orthodontics, Dr. Pershad is a board-certified orthodontist with immense experience and talent in treating orthodontic conditions. 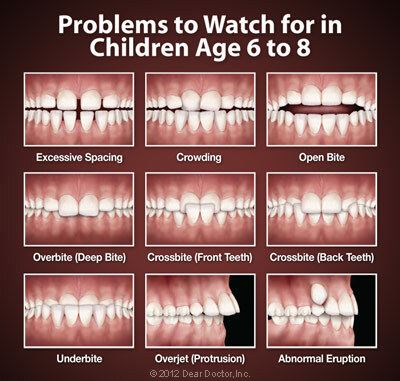 There are a wide range of conditions, all ranging in severity, but with early intervention, patients will achieve the smile they’ve always wanted. If you’re curious about orthodontics, what it treats and the various appliances we use throughout treatment, you can learn more below. For individuals who are ready to schedule their consultation with Dr. Pershad, contact one of our four office locations or you can complete our online appointment request form. These issues can become evident as early as age 7, yet can be fixed by moving the teeth. Teeth aren't fixed rigidly in their supporting bone; instead, they're held in place by a hammock-like structure called the periodontal ligament, which is very responsive to forces placed on the teeth. 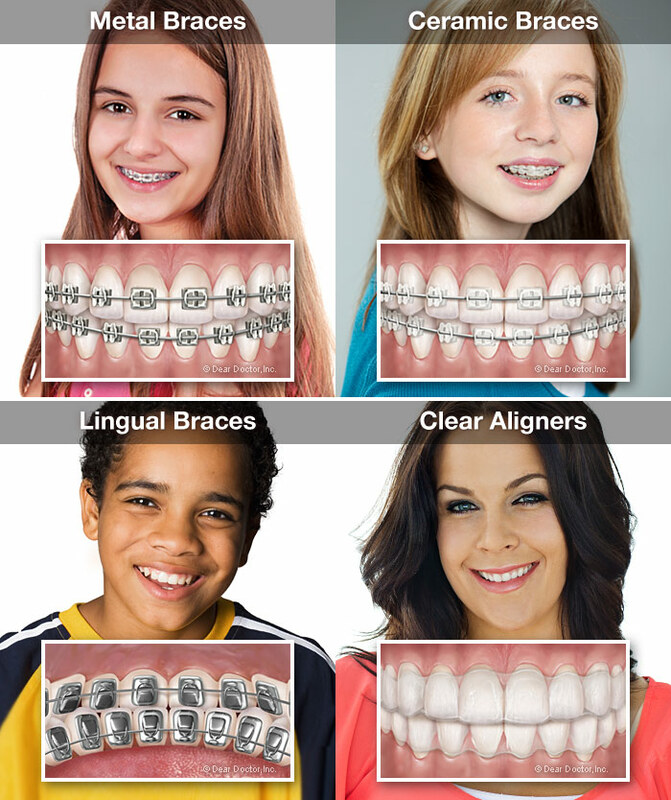 This allows Dr. Pershad to slowly resolve the issue using orthodontic appliances and a customized treatment plan. If you have any questions about any of these, be sure to ask during your consultation appointment or browse the treatment pages on our website. Once your orthodontic treatment is completed, it's extremely important to wear a retainer as directed. That's because teeth will move back original locations — which is the last thing you want after you've gone to the trouble of straightening them! Wearing a retainer holds your teeth in their new position long enough for new bone and ligament to re-form around them, and helps keep your gorgeous new smile looking good for a lifetime. Contact Your Nearest Office Location! Pursuing orthodontic treatment is a life-changing experience, and nothing makes us happier than seeing our patients complete treatment with a beautiful smile. So, what are you waiting for? We have four convenient office locations in Niagara Falls, Beamsville, Fonthill and St. Catharines. If you’re interested in scheduling an appointment, contact us today or fill out our online appointment request form. We can’t wait to hear from you!